The Denali floor plan offers 3 bedrooms and 2 bathrooms at approximately 1617 heated square feet. 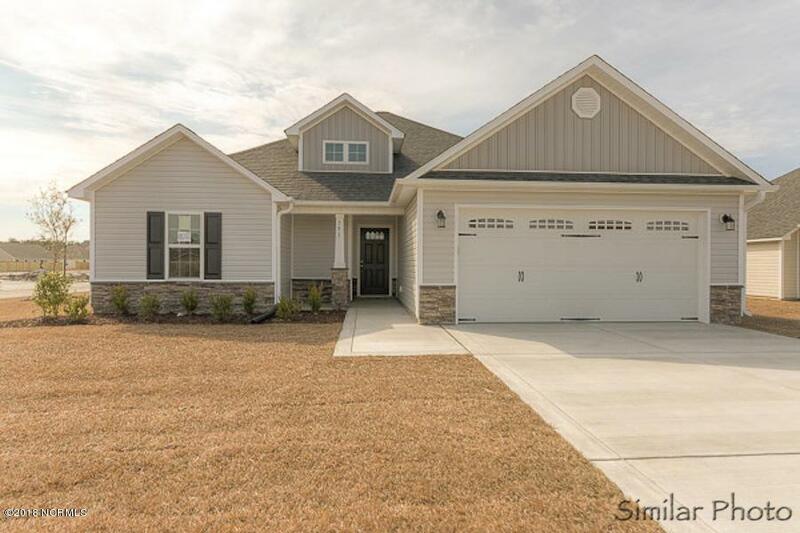 The outside screams curb appeal with easy-to-maintain vinyl siding, classic landscaping, and a sodded front yard. 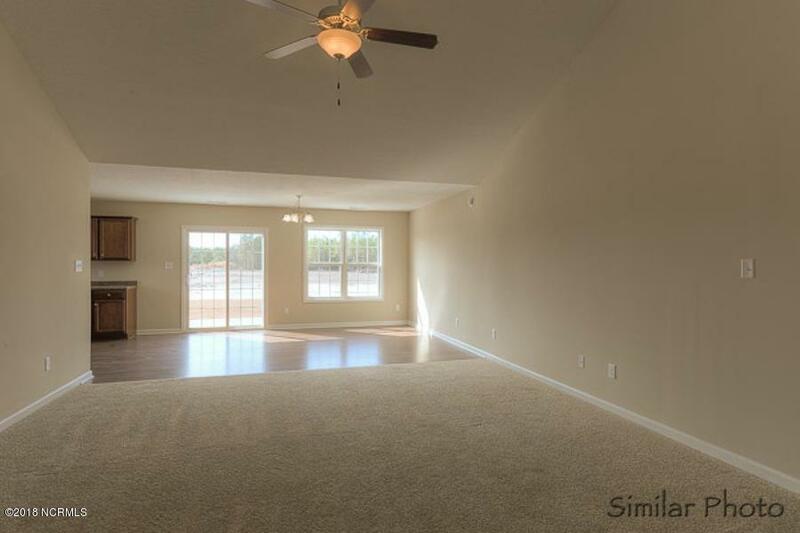 The home welcomes you into the large family room at approximately 16x17; it's the perfect place to gather the entire family for movie or game night. The dining room is open to kitchen. 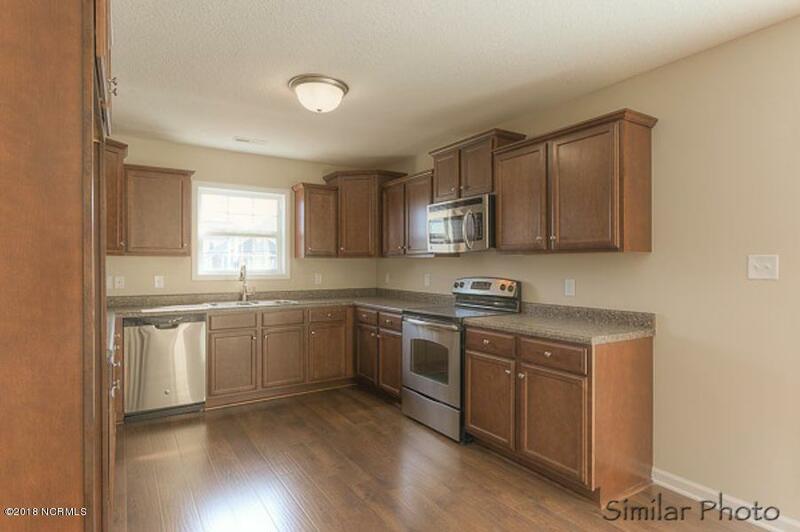 With flat panel staggered cabinets, ample amount of cabinet and counter space and a stainless steel appliance package to include a smooth top range, microwave hood, and dishwasher, the chef in the family is sure to be pleased. 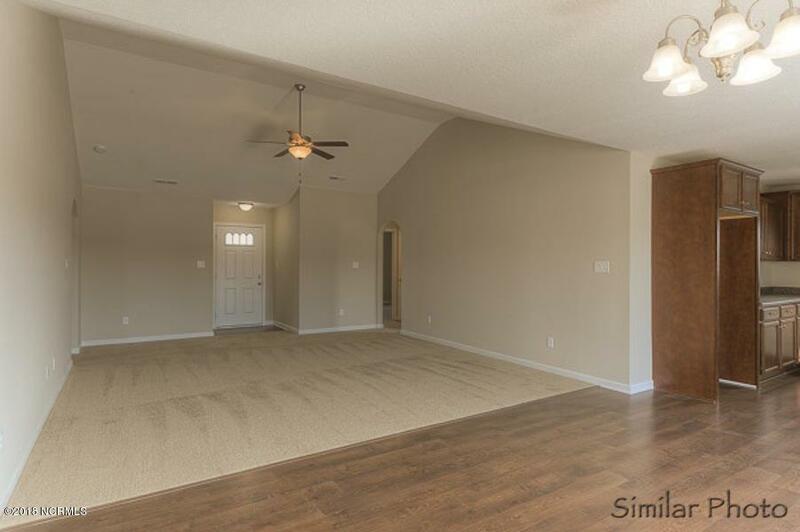 The homes split floor plan allows for privacy.The master bedroom is complete with a trey ceiling, ceiling fan, and master bathroom. Relax the days stress away in the master bathroom featuring a separate shower and soaking tub, double vanity topped with cultured marble counters, and a full view custom mirror. Follow through the master bathroom to the large master walk-in-closet. The outside patio is the perfect place to host guests for a BBQ. The two-car garage is ideal to keep your vehicles safe from the weather. All backed by a one-year builder warranty from a top, local builder. Call today. NOTE: Floor plan renderings are similar and solely representational. Measurements, elevations, and design features, among other items may change in the final construction. Call to verify.